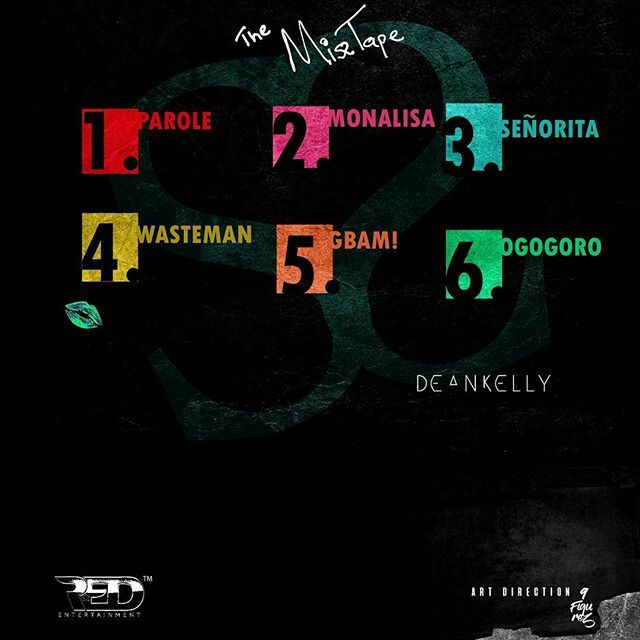 FAST RISING RNB AND AFRO POP SENSATION 'DEAN KELLY' SET TO DEBUT HIS FIRST EVER MIXTAPE. Up and coming rnb and afropop sensation Dean Kelly, is set to debut his first ever Mixtape titled "Colour Codes". The popular Unilag undergraduate and singer posted this on his Instagram page and following the level of trend and attention the post gained, it is no doubt the most talked about Unilag affilated party set to take place in few hours somewhere in Lekki. The 'Misstape' as it is described in the viral hashtag used (#Misstape) is a 6-track project sponsored by Red Entertainment with all songs written and performed by himself. 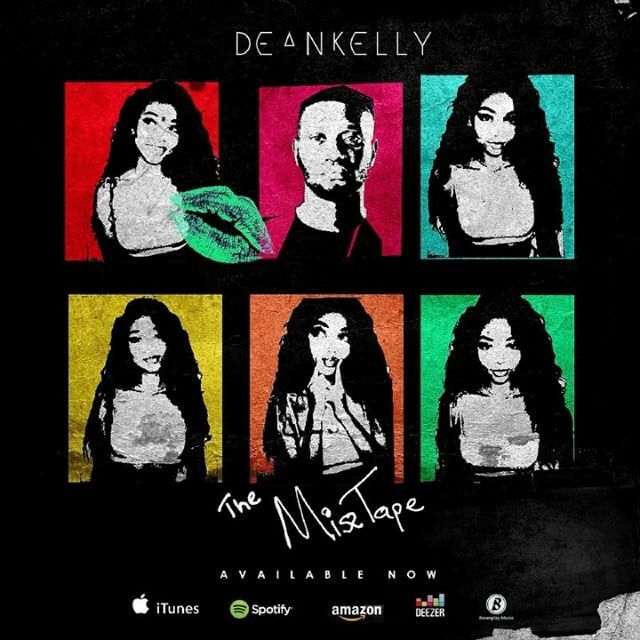 Although, the tracks are already made available online, the listening party to officially debut the project kicks off in few hours and you can as well get the link to listen and download the song on his Instagram bio @Deankelly_4eva. 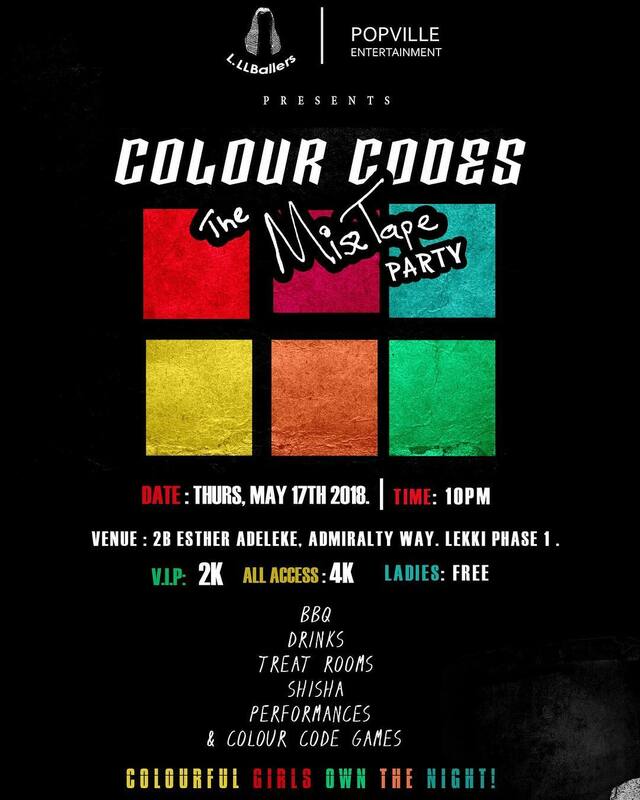 All 6 tracks on the "Misstape"
The tagged listening party "Misstape Party" packaged by Popville Entertainment will kick off in few hours at exactly 10pm tonight in Lekki at the address 2B Esther Adeleke Admiralty Way, Lekki Phase 1. 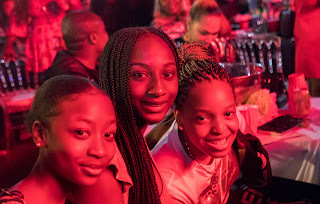 The party promises to be lots of fun with features like treat room, colour code games and performances. 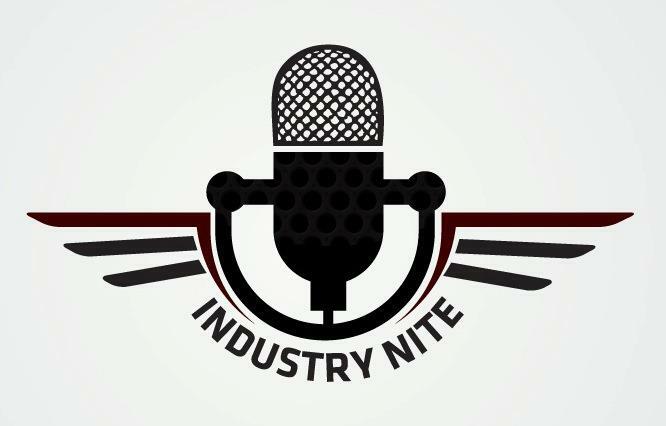 Gate fee is however included to get you in.